George R. R. Martin the writer and creator of the awesome Game Of Thrones series has this week unveiled his latest TV series in the form of Nightflyers, a science fiction ghost story set in space. 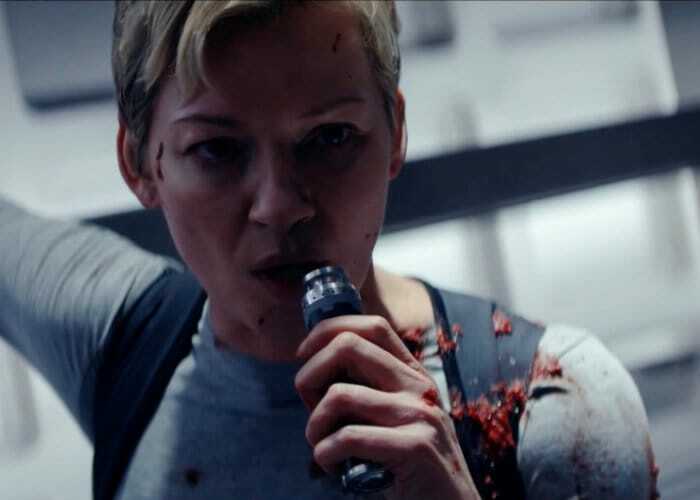 Check out the first trailer for the new series embedded below to learn more about what you can expect from Nightflyers. Originally written back in 1980 and published back in 1985 as part of series of short stories by George R.R. Martin. Nightflyers this part of five stories and was adapted into a film in 1987 telling the quest of a group of scientists who begin a space voyage to find a mysterious alien creature. The new TV series will be available to watch via the SyFy channel is expected to be based on the film with Jaffe providing his skills as one of the producers.